Here at Search Sauce we provide a wide range of SEO services designed to help your website rank highly in search engine results. SEO is an acronym of “search engine optimisation” and someone who employs SEO techniques is known as a “search engine optimiser”. Deciding to hire a search engine optimiser is a wise move when you consider that Google handles hundreds of millions of searches every single day. In a world where search engines have become the primary tool for consumers who are looking for any given product or service, it’s only natural that you’re thinking about hiring an SEO. After all, it’s a fact that roughly 80% of all online transactions begin with a search engine query. You can begin your SEO journey by hiring an SEO company like Search Sauce. It makes sense to do so at your earliest opportunity – perhaps when you’re considering a site re-design or launching a new site. Although it’s often better to optimise a site from a bottom up, the SEO team at Search Sauce can also improve an existing site. Whatever stage your website’s at, Search Sauce are best-placed to ensure that your website is search engine friendly. Why Search Sauce for your SEO? We know that we’re not the only SEO company out there, but we firmly believe that we’re one of the best. 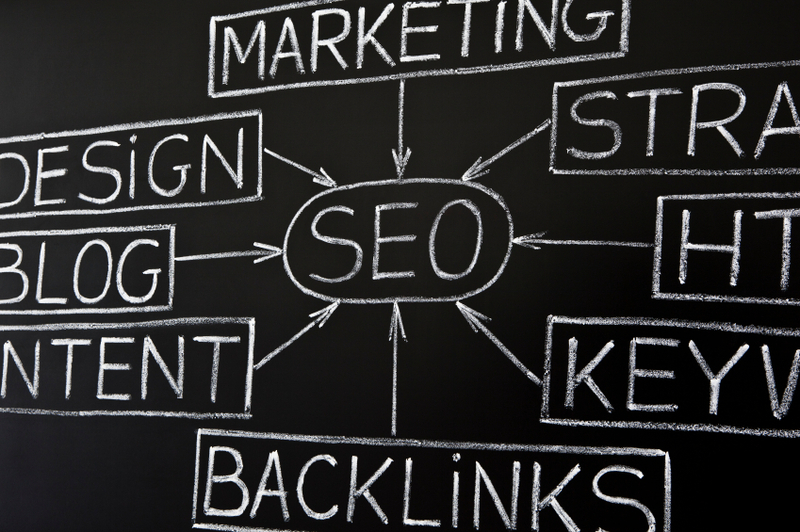 We are an established company with a wealth of expertise in SEO. In order to demonstrate our abilities, we can present to you examples of our previous work and share with you our success stories. We have worked with clients in various industry sectors and this means that we have a broad knowledge of different fields. Rest-assured, whatever your industry, the team at Search Sauce are best placed to manage your SEO needs. Similarly, we have worked with clients all over the world, which ensures that we have experience of working with businesses in your city or country. Our experience is vast and we are able to use this to our and your advantage when planning and implementing your SEO campaign. Here at Search Sauce we offer a wide range of online marketing services as well as expert advice to complement our organic search services. We are proud to be an ethical SEO company using only cutting-edge white hat SEO techniques. Unlike many of our competitors, we don’t use black-hat SEO and will never take any short-cuts with your campaign. Some unethical SEOs have damaged the industry’s reputation through their attempts to manipulate search engine results using unscrupulous methods. However, these methods can often damage a site’s presence in Google and websites have even been removed from Google’s index as a result. We are a transparent company and will explain to you clearly about what we intend to do. We don’t use doorway pages or “throwaway” domains – we’ll only use white hat SEO techniques in order to help your website to climb the search engine rankings. We’re so confident about the quality of our service that we won’t bind you to any contract and we’ll even provide you with a guarantee. We can promise you that at least 40% of your keywords will end up on the very first page of major search engines at some point during your campaign.